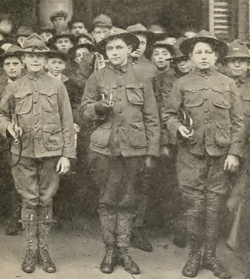 The Boy Scouts is an institution in America and around the world. 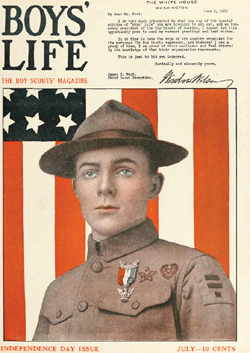 Literally tens of millions of boys invested time in the Boy Scouts learning their lessons and lore throughout the decades. 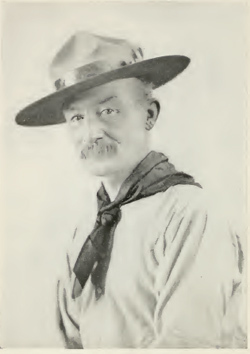 This collection brings together a unique archive of early 20th century boy scout books. 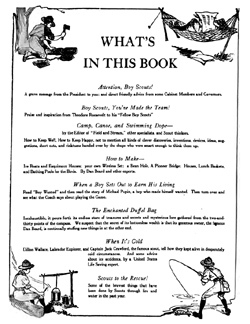 Within this CD, you will find several of the very earliest boy scout manuals - both for the boys and adults, the full 1915 run of Boys life - the magazine of the Boy Scouts - and several exciting adventure novels written for Boy Scouts to help them learn more about their guiding principles of life through story. 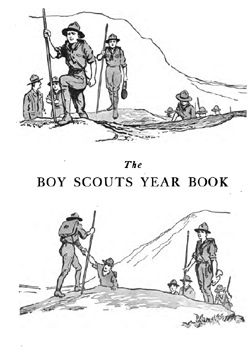 All told, this collection contains 43 books and 12 issues of Boys life. 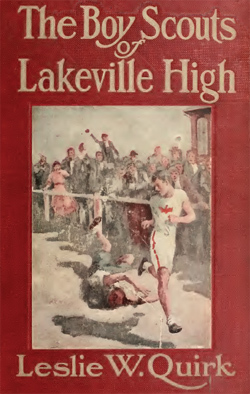 Here are some images taken from the books in this collection.